Date. Check! Venue. Check! Flowers. Check! Cake?? Wedding cake is beloved tradition that can make for beautiful decoration as well as a yummy dessert during your reception. 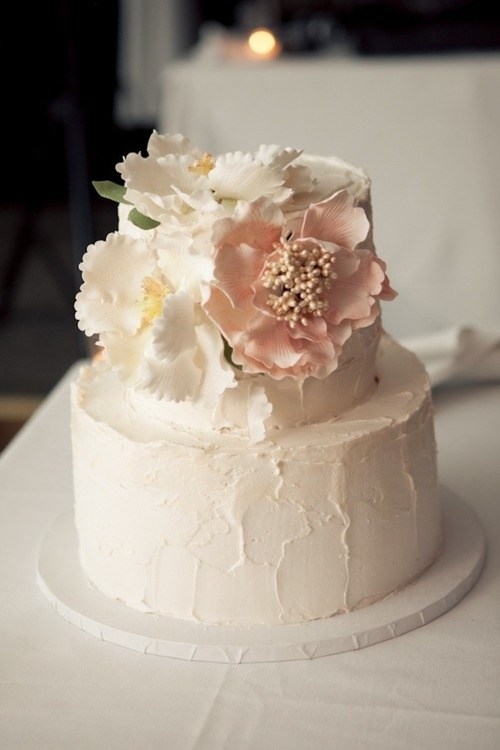 Today wedding cake design goes anywhere from simple and elegant to grand and extravagant! 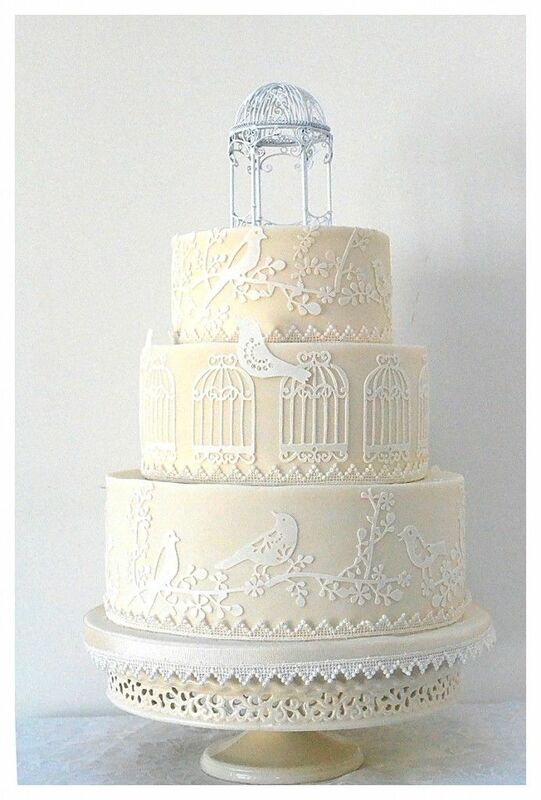 Cake design has become such an art that you can have a wedding cake customized to match your theme perfectly! 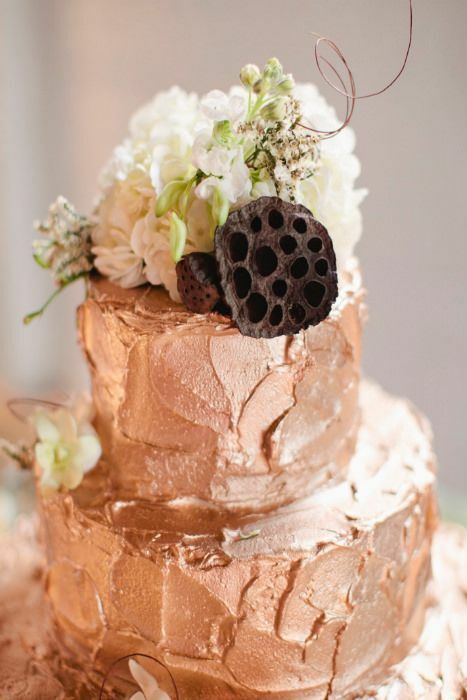 You want your cake to be as pretty on the outside and it is delicious on the inside! 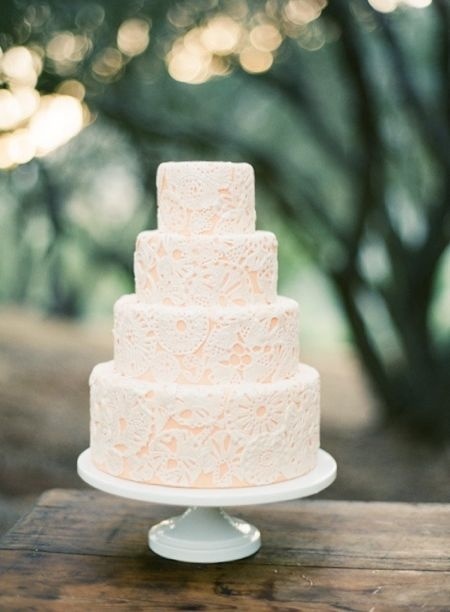 Check out these wedding cakes for inspiration for your big day! 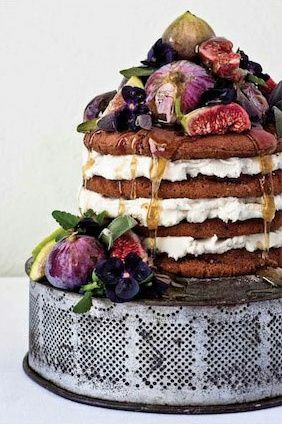 Adding some texture can make your cake feel more personal and gives a homemade feel to it. 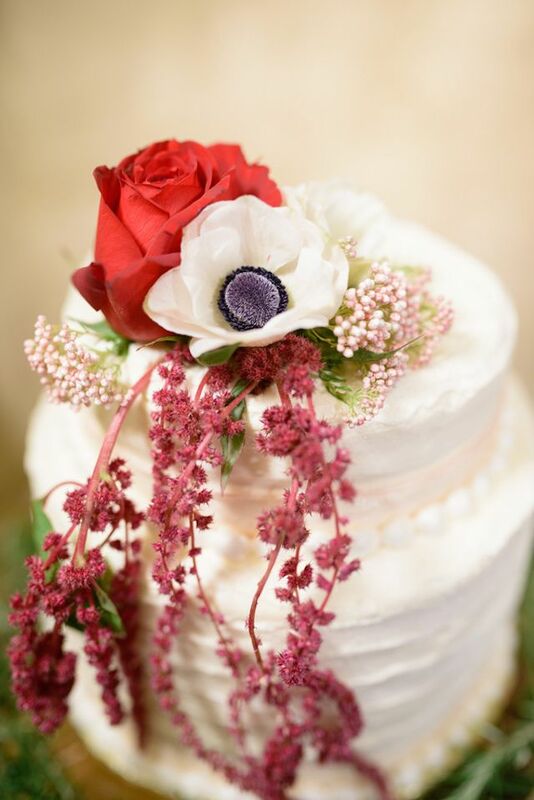 Fresh flowers are always beautiful cake decorations. It can't get better than the real thing! Why not add some metallic decor to you ale and really make it shine! Don't forget personal touches to have as keepsake treasures to remember your special day!